The semi-residential package in low season is priced from 185 € per person, a single room including the seminar day and a one night stay in the room and breakfast. The residential package in low season is priced from 230 €, including a stay in a single room, seminar day, dinner and a drinks package with wine. Team building in a warm and inspiring atmosphere. 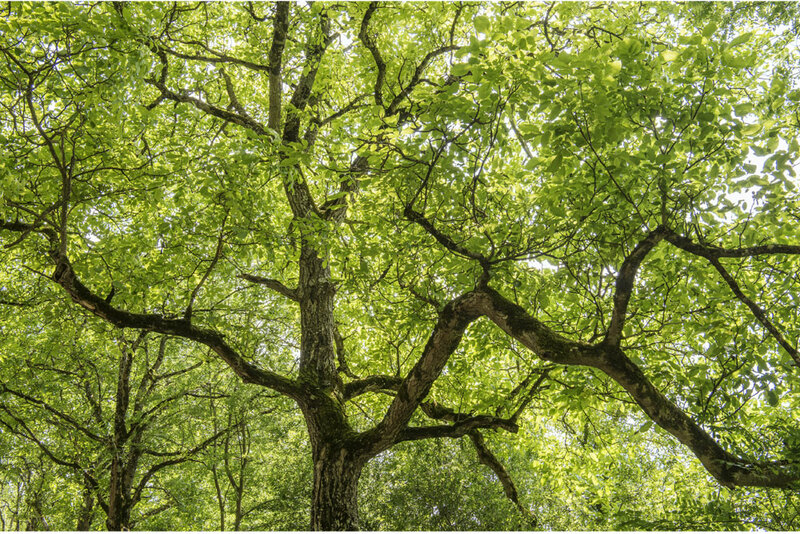 The garden which can be made available provides an open space for focus, concentration in serene surroundings, sharing moments of team conviviality and all with good food. 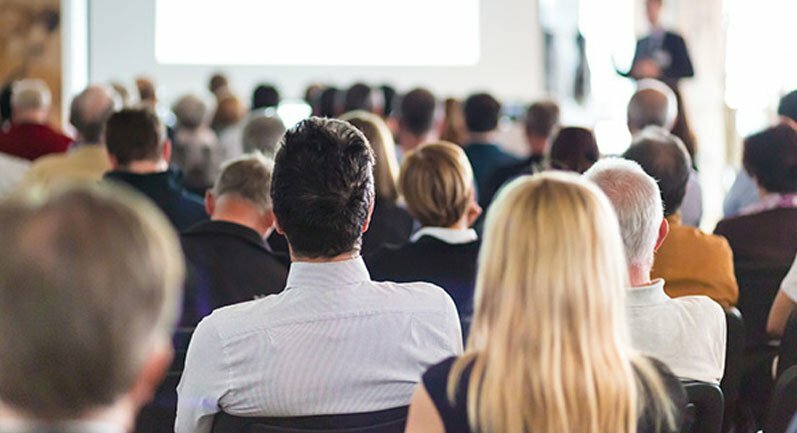 At the Hotel de la Poste and the Lion d’Or, all the conditions are met that allow for powerful communications whether in professional working sessions or in more informal moments. 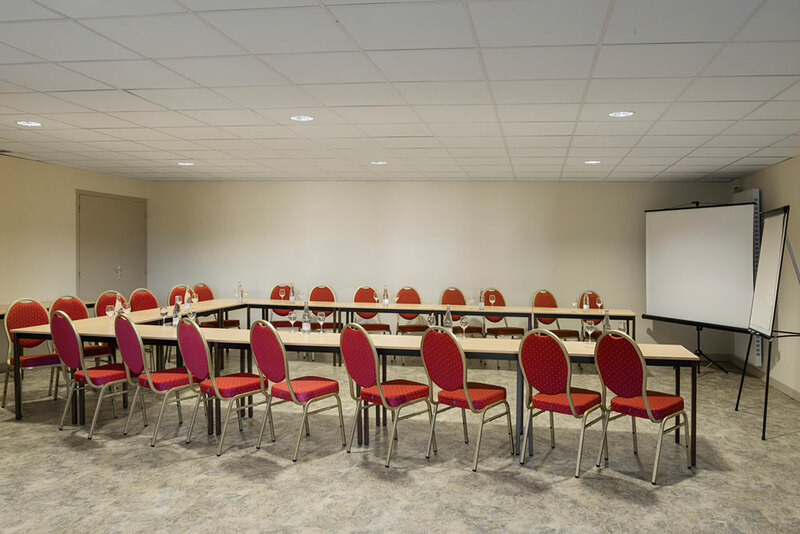 The high quality of the services offered by this 3 starred establishment makes it possible for you to make a powerful and lasting impression on your employees and delegates. 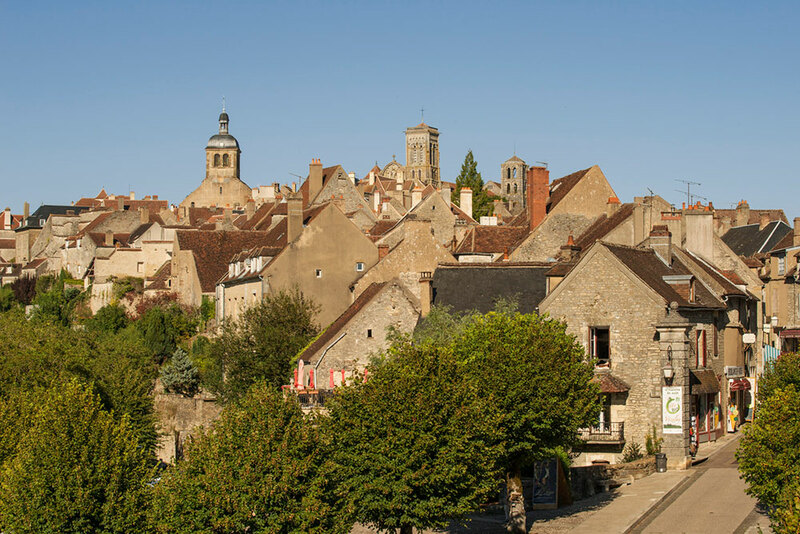 The village of Vézelay, classified as a UNESCO World Heritage site, is a world famous known for the beauty of its architecture and history. The immediate surroundings of the hotel offer remarkable views and must-see sites are within a few minutes’ walk. 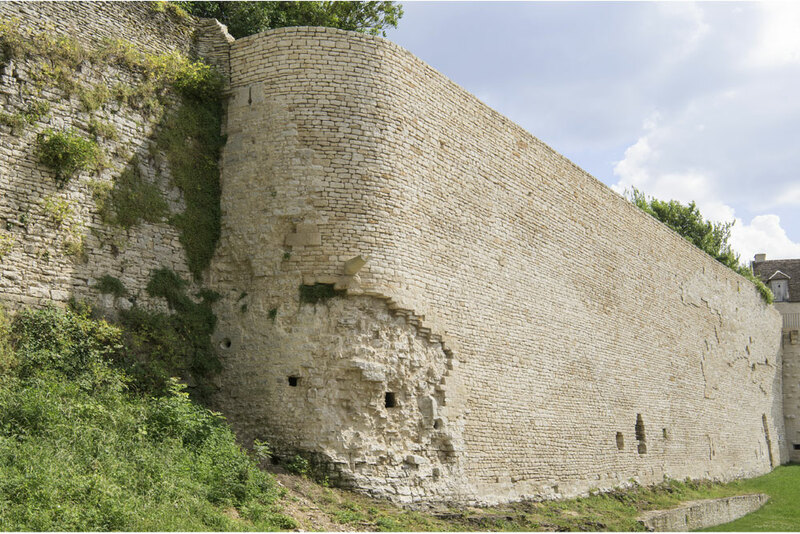 Sites such as the Basilica of Sainte Marie Madeleine or the circular route around the ramparts. 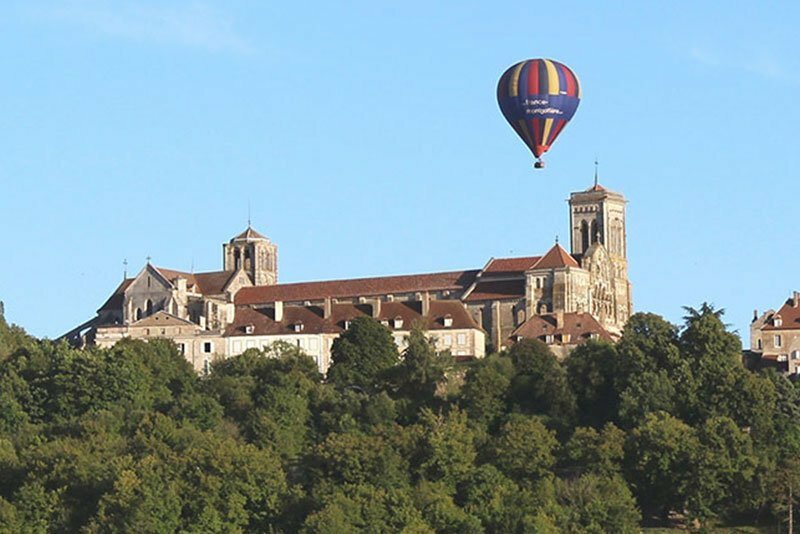 In this rich landscape, activities can be organized around wine tasting at Domaine de la Croix Montjoie, Domaine Maria Cuny, or at the Brasserie de Vézelay. The residential package in low season is available from 230 €, including a stay in a single room, seminar day, dinner and a drinks package with wine. The benefits of hiking are obvious. A steady rate, a rewarding rhythm, promoting group cohesion and allowing for clearer creative thought. 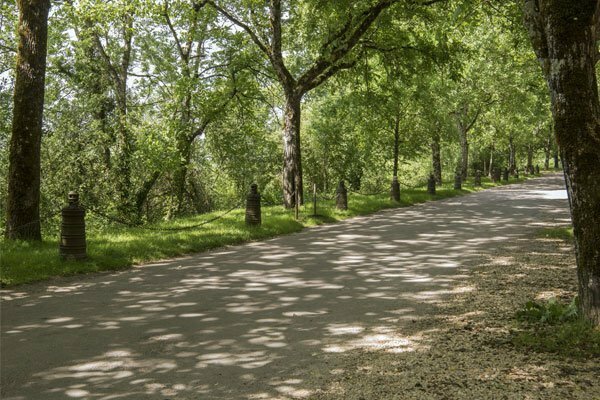 Your seminar can include a hike along the pilgrim’s route to Santiago de Compostela. Immersion in the beauty of the Morvan forest and the bucolic landscapes of the Yonne encourages new thoughts and ideas. We are able to recommend routes adapted to your wishes. Some of these routes can be followed on quadbikes or on horseback. 1 garden in which a reception tent can be erected. The journey (220 km) takes 2 hours 45 minutes: take the A6 motorway towards Lyon, exit the motorway at “Nitry” (29 km from Vézelay) and take the D11 then follow the N6 and then the N151. The journey (275 km) takes less than 3 hours via the A6 motorway. Do not hesitate to contact us for any request for privatization for an event.